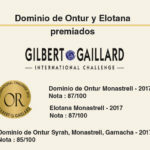 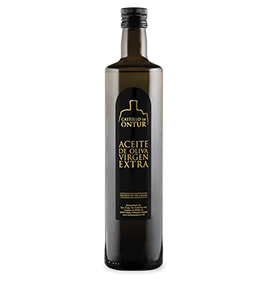 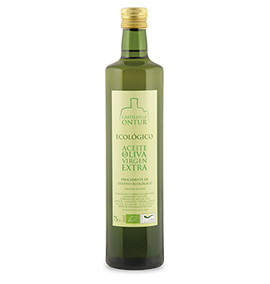 The quality of a good extra virgin olive oil is not based on chance. 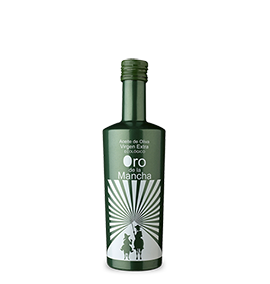 It requires the generosity of the soils, the complicity of the climate and the passion of our people. 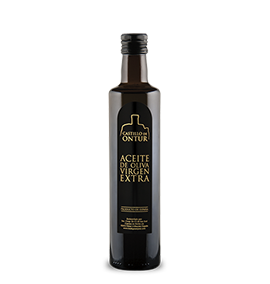 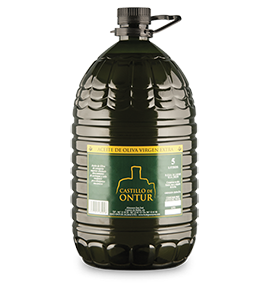 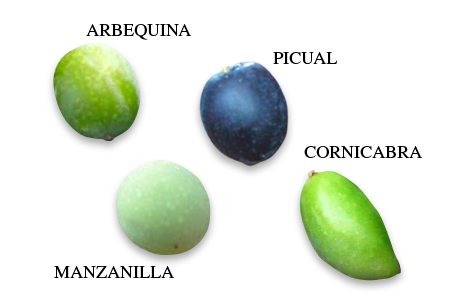 To buy extra virgin olive oil is to acquire the jewel of the olive oils. 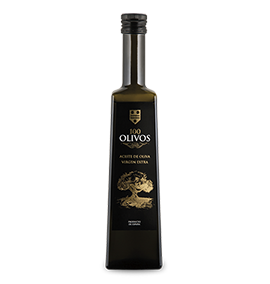 It is born from the labour of our growers and their desire to bring the best of their harvest to your home. 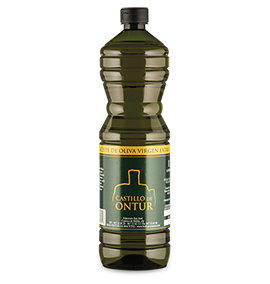 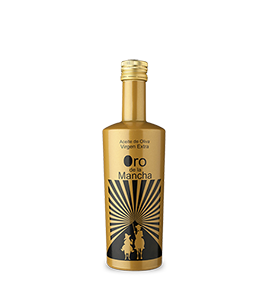 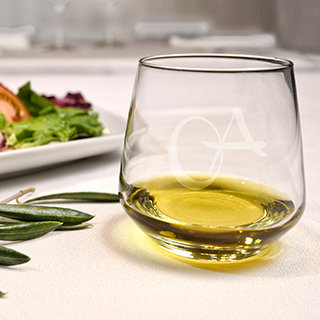 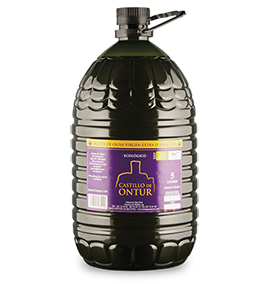 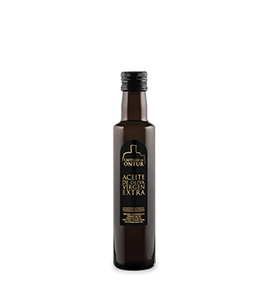 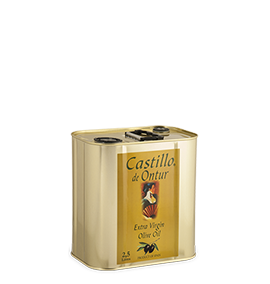 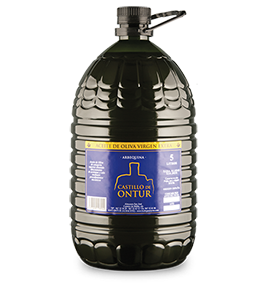 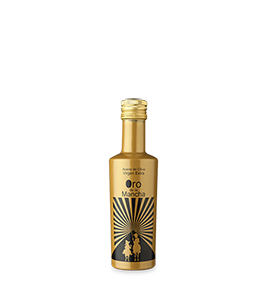 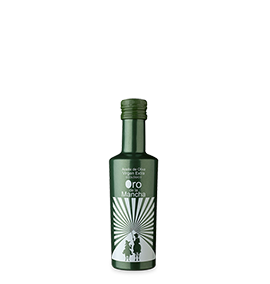 Extra virgin olive oil has a fragrance and taste that is absolutely unrivalled.